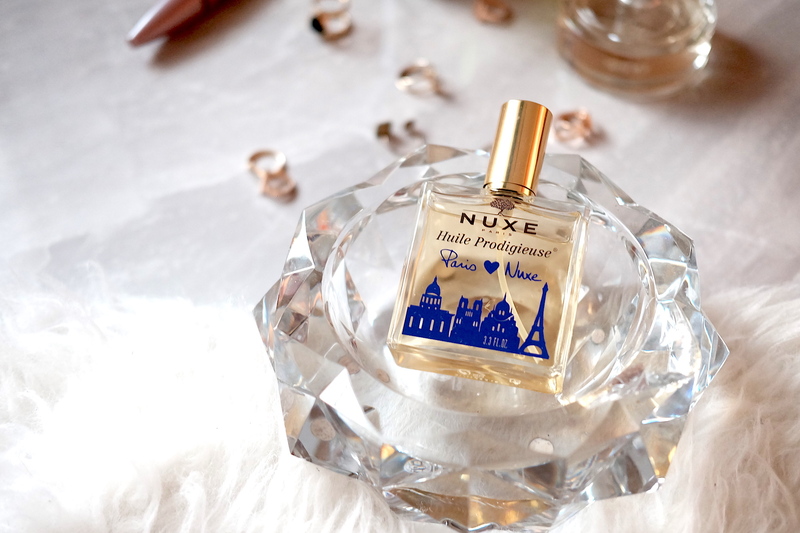 Since 2013, Nuxe has been releasing limited edition Huile Prodigieuse bottles for its loyal patrons. 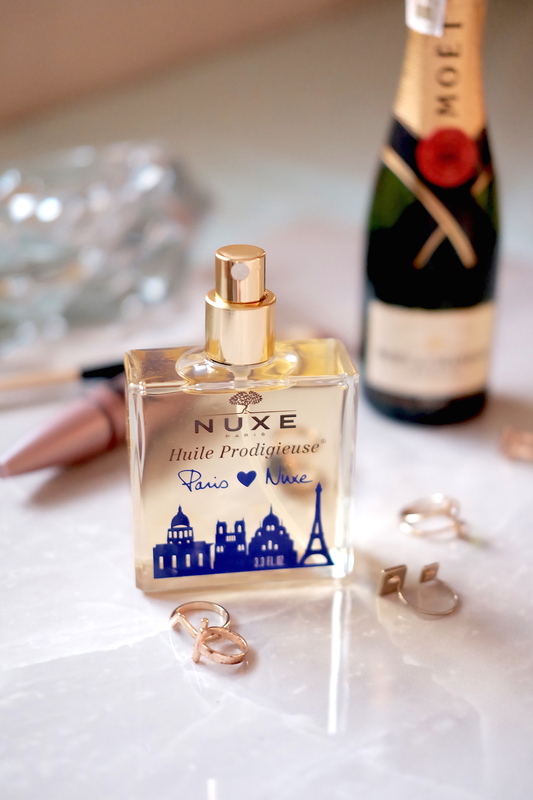 For its 6th Limited Edition Huile Prodigiuese bottle, Nuxe take inspiration from its roots, Paris – where the famous Natural cosmetology brand was born. 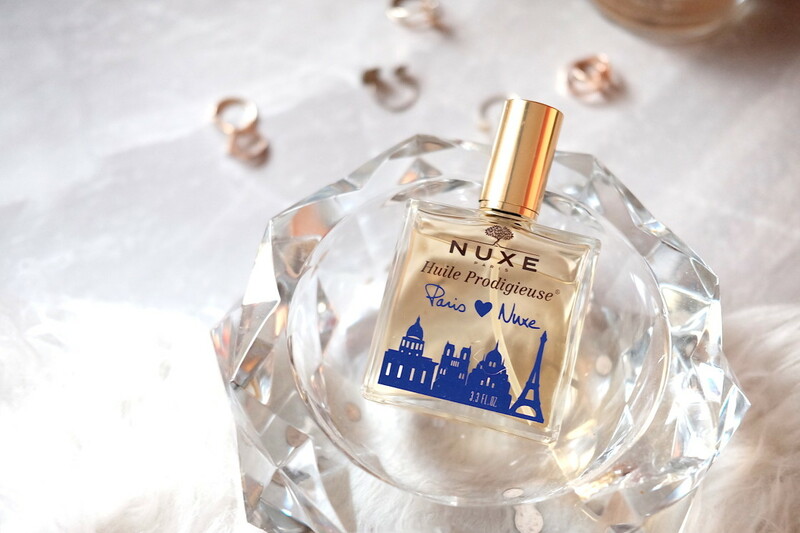 An air of sophistication and glamour surrounds the new Huile Prodigieuse® Limited Edition as the iconic bottle captures the Parisian dream with the Paris skyline exquisitely printed on it in vibrant purple, embodying the sensual flower and the legendary beauty secrets of Nuxe. Composed of six carefully selected precious oils (sweet almond, Borage, Camellia, St. John’s Wort, Hazelnut and Macadamia), this multi-usage and mythic dry oil Huile Prodigieuse® is Silicone-free, mineral oil-free and preservative-free and is preserved with vitamin E. Its scent also boasts of orange blossom, magnolia and a touch of vanilla. I’ve seen the Nuxe HP countless of times on my Instagram feed as well on top products to get from a French Pharmacy. 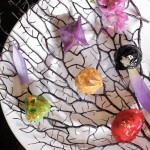 But knowing that it’s an oil, it has never caught my attention enough to try to get to know more about it. You see, our tropical weather is insane as it is and I’m utterly allergic to anything that’s oil-based. Unless I absolutely need to, I stick to water based cleansers. 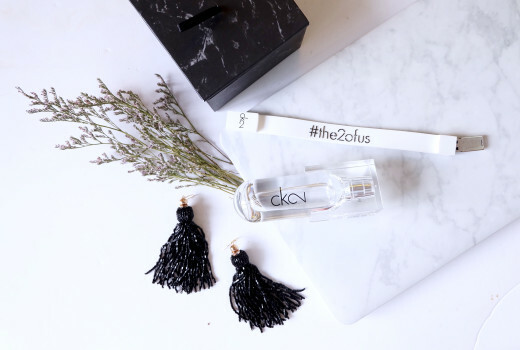 It was until I was sent this product from Nuxe that I found out that it’s actually a dry oil– meaning that it doesn’t leave the typical oily residue like most oils do. The best part of this oil is its multi-use function. It can be used on the face, body, and even hair! To use it on the face, slowly warm it up on the palms of your hands and then gently work your way from the center of your face. 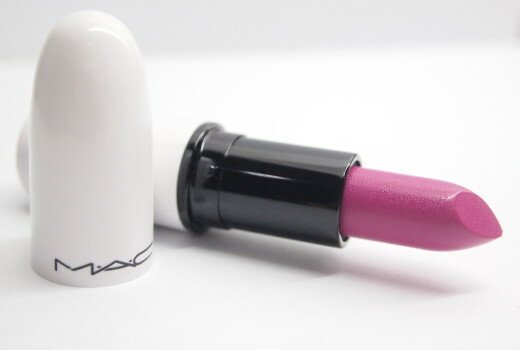 For a subtle glow, you may also use it on the legs! 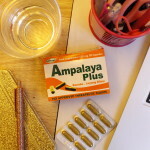 Personally, I seldomly use it on my body because I want to save this luxurious oil. Finally, use a tiny drop of the Nuxe HP for added shine on your hair or use it as a mask on the hair before applying shampoo. The Nuxe HP has broken through my stigma against oils. Its multi-use function makes it such a worthy buy. I recommend this to those who love oils in general as well as those who like getting the most out of their money. What are your favorite Nuxe Products?